Dr. Ariel Medina, Board Certified Optometrist - received his doctor of optometry degree from Nova Southeastern University College of Optometry. He graduated with honors in 2006 and is member of Beta Sigma Kappa International Optometric Honor Society. 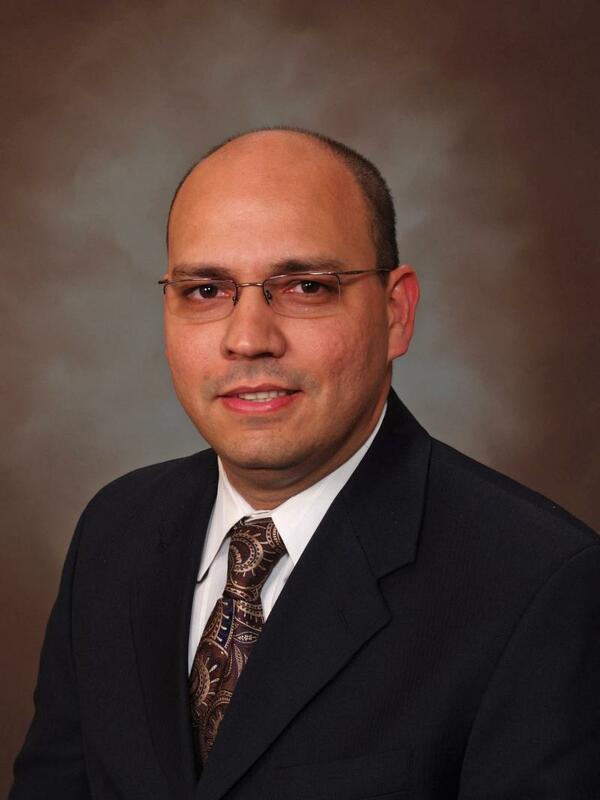 During his externship at Bascom Palmer Eye Institute, Dr. Medina trained extensively with several top ophthalmology surgeons and is licensed to manage and treat minor non-surgical eye health conditions. ﻿Moreover, Dr. Medina has more than 23 years of experience in the optical field, and before becoming a doctor, he was an optical lab technician for over seven years﻿. He started in a family owned optical business and then moved on to work for large retail corporations. Working for a small and large retail opticals has taught Dr. Medina the strengths and weakness of each and the tools on how to become successful on his own business. Evelyn Medina, Manager at Dr. Medina's Optical - received her Bachelor in Business Administration and double majored in Management and International Business from Florida International University in 2004. She has more than 25 years of administrative experience while working for top company executives in the Hospitality business, in where she served as a primary point of contact for clients, personnel and management. Evelyn not only gained the necessary supervisory skills, but also excellent written and oral communication skills, as well as problem resolution abilities to assist Dr. Medina in the opening of his new business Dr. Medina's Optical. ﻿"If everyone is moving forward together, then success takes care of itself"